“Air Supply – Infinite” Sam is back! Hello all, hope you’re all good! 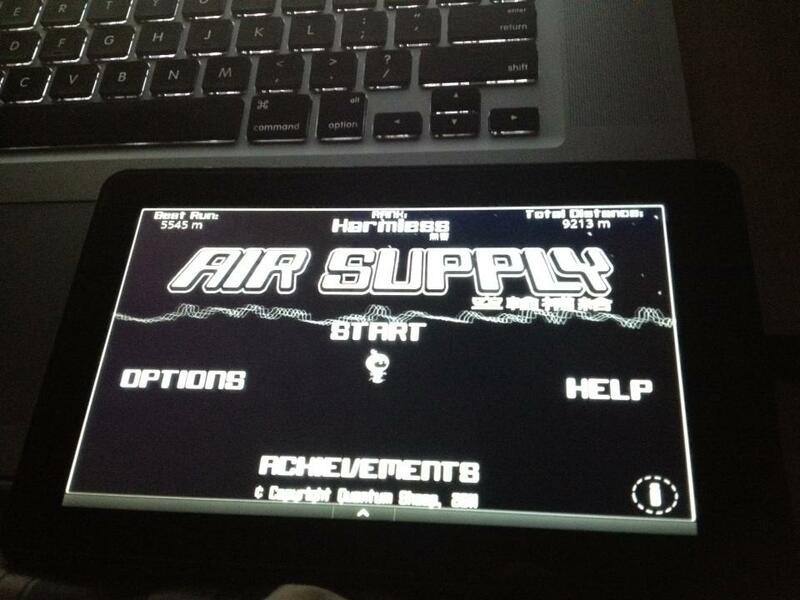 I’ve been beavering away at another Air Supply game! 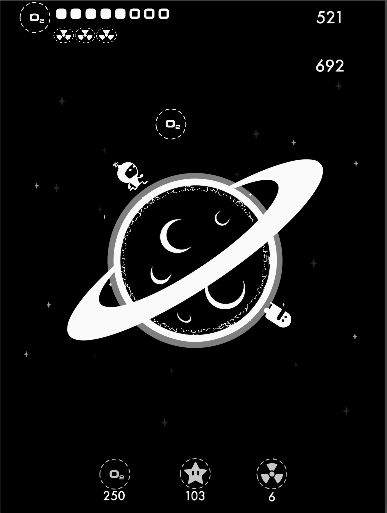 Sam is back, this time running round whole planets, trying to get to ‘The Void’ where he can pick up an Infinity Cup! Double tap to activate a Smart Bomb (I think, therefore I am). Don’t forget your AIR IS RUNNING OUT! There are unlocks a-go-go, and an awesome soundtrack by that genius Yerzmyey, who writes his music on retro computers (the tracks were written on a ZX Spectrum/ZX81 with an AY chip). Thanks for tuning in! I’ll try and keep you updated on what’s happening. I meant later today! And here it is! Hey all! Another update! Already! I was up converting .Matrixx for the Kindle Fire when I realised I hadn’t signed up for the android store, otherwise known as ‘Google Play’. The process only took about half an hour. And half an hour later, I had a version of Gravitrixx submitted! You can find it here for Android. Crazy stuff. It also takes just hours after submission to be published. So it’s available NOW! Hope you Android users enjoy the game, and I’ll get busy bringing more to your format of choice! 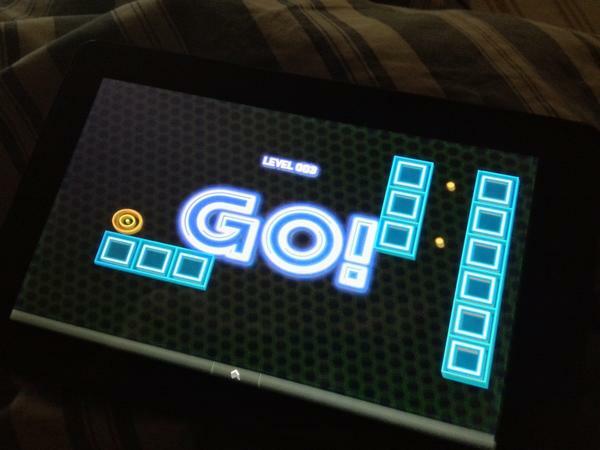 Just a quick note to let you know that old sheepy favourite “Gravitrixx” has made it onto the Kindle Fire! Also, why not check out our game page for more details! This is a very exciting start to the new year for me! 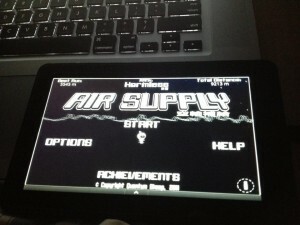 I’m already looking at getting our other games onto the Kindle, including the much loved Air Supply! But that’s not all! Testing is going on right now to try and get these games onto Android, and if Microsoft can sort out my account you’ll see them on Windows 8 too. For now though, Gravitrixx has been a good start! Thanks all for reading!